Blog National Library Workers Day: Lifting the Story Off the Page! What is National Library Workers Day? This special day honors library staff members and administrators in recognition of the their exemplary contributions to communities in America. Libraries give the gift of free knowledge to millions of us each year. Because of Libraries, we can access the resources we need to learn about virtually anything. Since the American Library Association first celebrated the National Library Workers Day in 2004, millions of people have given back by expressing gratitude and nominating the Librarians that they think are the biggest movers and shakers! Be sure to check out the American Library Association Website to learn more about voting for your local Library staff. How can you give back to the library workers who have had such a powerful impact on our community? 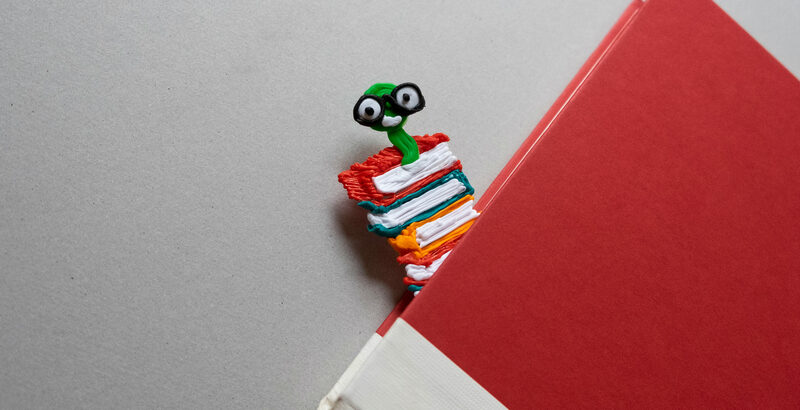 Nothing expresses gratitude more than a personalized gift, so join 3Doodler in crafting the perfect Bookmark for your favorite Librarian! Share a pic of your Bookmark on Twitter in celebration of our National Library Workers!